Mammals give birth to babies, reptiles pop out eggs, right? An ancient fossil unearthed in China suggests the latter wasn't always true. Paleontologists have found a 245-million-year-old fossil of a pregnant reptile and her curled-up embryo. The discovery suggests this long-necked reptile may have ditched its egg-bearing ways over time to gain a biological advantage, according to a study published Wednesday in the journal Nature Communications. In its day, the Dinocephalosaurus could grow to be at least 13 feet long — with the neck making up about half that length. The aquatic reptile was a relative of dinosaurs and is a distant ancestor of modern crocodiles and birds, all of which belong to the major clade Archosauromorpha. While live birth has evolved many times in mammals and diverse groups of lizards and snakes, scientists had not yet observed live birth among archosauromorphs. Jun Liu, a paleontologist at the Hefei University of Technology in China, said he and his colleagues have found the first known example of an Archosauromorpha member giving birth to live young. The team found their ancient fossil inside a chunk of limestone in Southwest China nearly a decade ago. As they steadily chipped away at the stone surrounding the skeleton, they encountered a surprise in the reptile's stomach: another reptile. Liu, the study's co-author, said at first they though it might be just an unlucky meal. But the creature was curled, and it was facing forward. The Dinocephalosaurus preferred to eat its prey head-first. "If an animal is ingested by something else, there's no way to preserve that shape," he told National Geographic. The scientists suggested the marine reptile may have evolved to deliver live babies because producing and nesting eggs was too hazardous. Its neck-to-body ratio made it harder to walk on land and burrow its progeny, like turtles do. 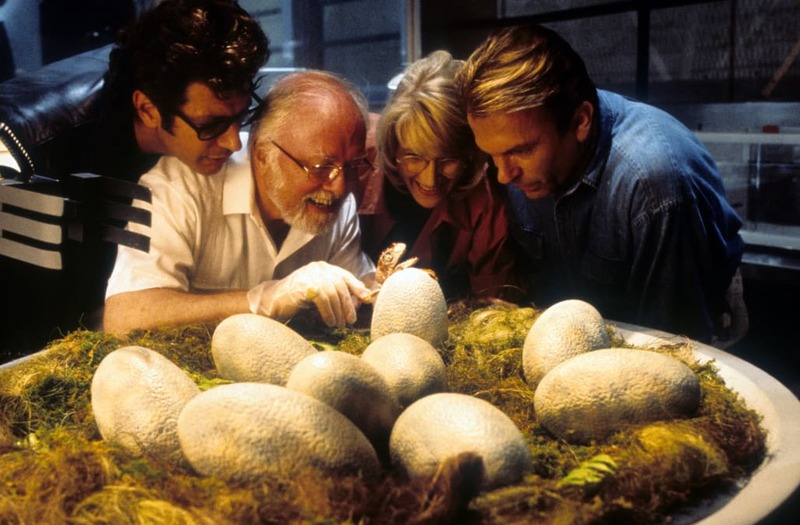 Reptilian eggs also can't be incubated underwater, as they need oxygen. Don't miss the biggest stories of the day. Get breaking news delivered directly to your inbox. Emails may offer personalized content or ads. Learn more. You may unsubscribe at any time.